In order to understand how to say I'm sorry and apologize, we need to know what kind of statements to include and what to leave out. How does one person make someone else understand that they truly are sorry? 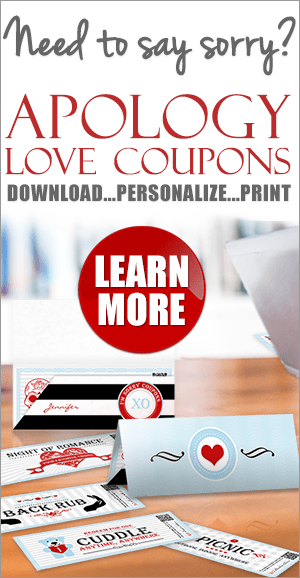 How do you offer an effective apology? As we discussed in our article on how to apologize, saying sorry is both an Art and a Science. The Art is the way in which the apology is delivered (verbally, a typed or handwritten letter, email, along with a gift etc.). 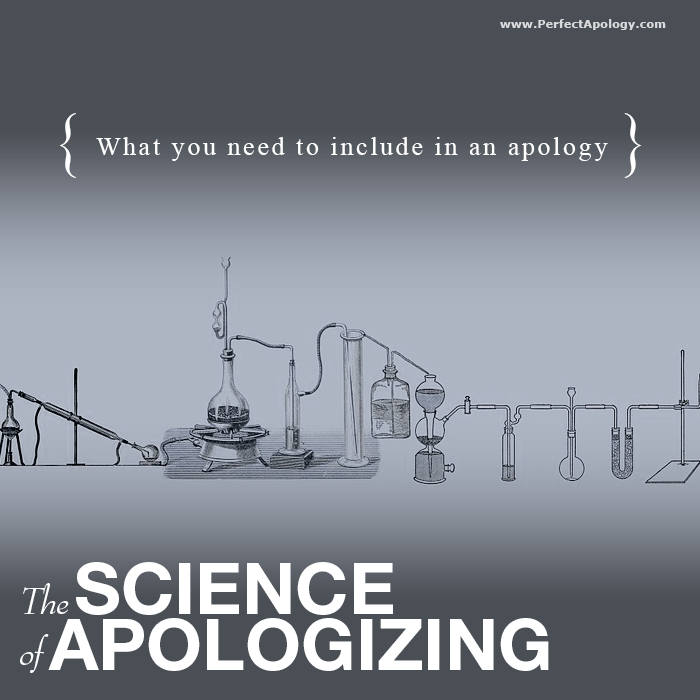 The Science is the recipe that forms the apology itself—the ingredients that need to be included in your apology. This page will look at the Science or ingredient list that when combined produces the perfect apology. Now let's take a closer look at each of these ingredients and learn how to say I'm sorry and apologize in the most effective way. By giving a detailed account of the offence, you are making sure that both you and the other person are talking about the same thing. It also legitimizes the feelings of the recipient by having the person who caused the offence recount the situation. Keep in mind that you should be as specific as possible and your apology should be focused on the particular event(s). For example, if you missed an important date, don't apologize for your general absent-mindedness but instead for missing that specific date. Next, by acknowledging the hurt or damage done, you are validating their feelings and the recipient begins to sense that you understand the situation. This is important to rebuilding your relationship because it legitimises their reaction, even if others in the same situation may have reacted differently. Taking responsibility and recognizing your role in the situation without offering excuses is important to letting them know that you understand that the event and your actions did cause them harm. Don't try to defend yourself or justify the situation or your actions. The apology is all about THEM and how they feel. It doesn't matter if the actions were intentional or not, the end result is the same and that is what needs to be focused on when learning how to say I'm sorry. Including a statement of regret such as "I apologize" or "I'm sorry" along with a promise that it won't happen again are important to rebuilding the relationship and are key ingredients to any apology. After all, there is no value in apologizing for something that you will do again and again. Finally, asking for forgiveness at the end of the apology gives the "power" back to the recipient. It tells them, that you have done all that you can by apologizing and providing whatever form of restitution you can. The next move is up to them. By carefully including all of these ingredients and applying them to your situation you will know exactly how to say I'm sorry, the next time you need to apologize. Learn about the Art of an Apology which explains how best to deliver your mea culpa. Or, read about verbal apologies and the apology letter.